This post is sponsored by The Home Depot. All opinions are my own. 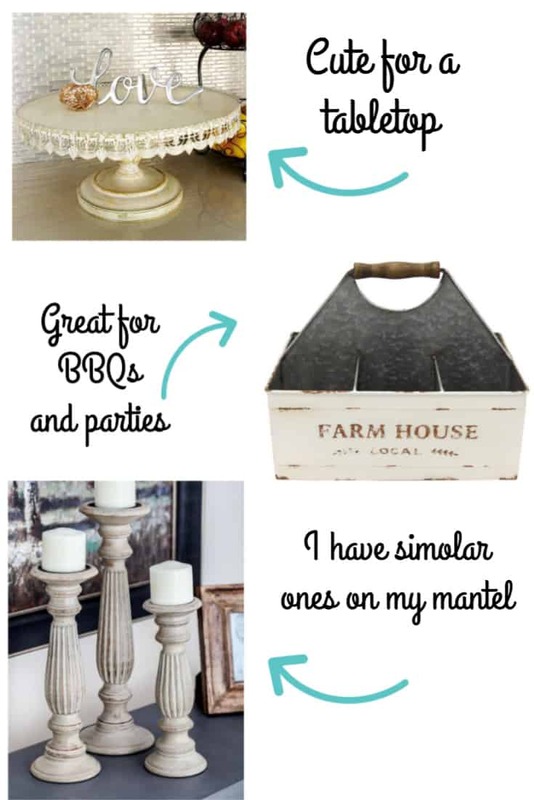 Let’s celebrate spring with some fun finds from my favorite home improvement store! Hello Friends! Are you as excited as I am that spring is finally here? 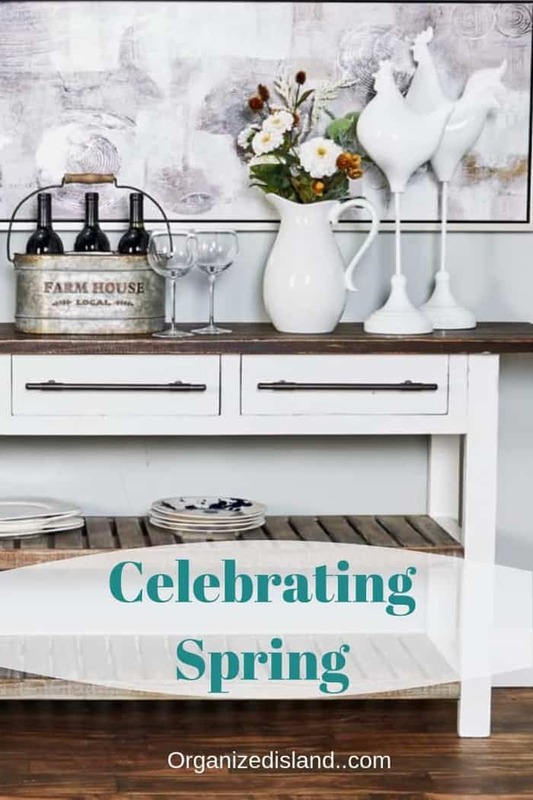 I am really happy that the season has arrived and I have been finding some fun items to help prepare my home for spring and summer. Did you know that The Home Depot (the Nation’s number one home improvement retailer), is expanding into the home decor business online? That’s right, The Home Depot now offers home decor, furniture, bedding, decorative and home office storage and housewares via their online store. We always go to The Home Depot for help in maintaining and improving our home and personally, I am very excited that they will now be offering so many more great home products online. I have been wanting to incorporate some new home decor items and pick up a couple of things in anticipation of the seasons heading our way. I checked out a few of the items The Home Depot will be carrying and wanted to share a few favorites with you. I think it is exciting that this is what home improvement looks like now. The on-trend items are only available online which makes for easy shopping. Plus, they offer a 100% satisfaction guarantee and free shipping on most orders over $45. You can have purchases shipped to your home or pick up at your local Home Depot store. Check out these fun items I found to welcome spring. Besides these cute home decor items, I also found these cute household items too! 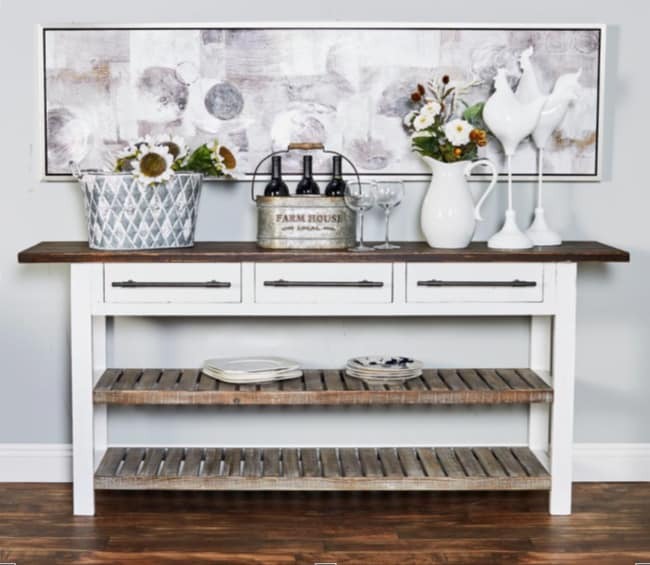 I am also in love with this lovely buffet table, Do you have a spot for something like this in your home? The Home Depot store is open online now and you can check out their items below. I found it extremely helpful to save favorites on the site so you can build your wish list. This is also a great time-saver! I love that I now have the availability of ordering housewares, furniture and home decor from Home Depot at the touch of a few buttons. This is a huge convenience and saves gas money too! 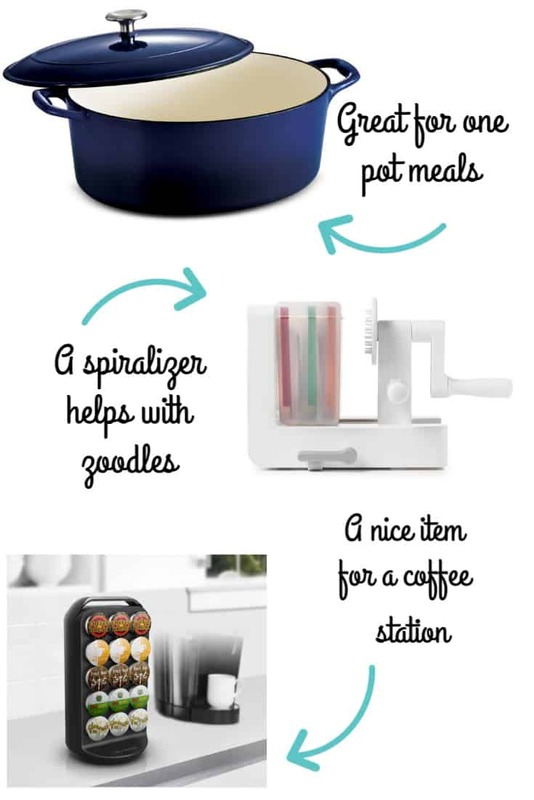 Which of these items could you see in your home? We would LOVE a buffet table – it’s in the mix. The farmhouse decor is timeless and it’s always going to tempt me! Great shopping guide! Love that Home Depot has so much to offer now! Here by way of Inspiration Monday… would love to have you join us at Homestyle Gathering on Tuesday!